One of the greatest tools for saving time on lawn care is a weed eater. Weed eaters can cut down your lawn care time significantly and free up more of your time to do fun things that you enjoy…or just to sit back and enjoy your nicely manicured lawn. When choosing a weed eater there are several things that you need to consider. Weed eaters all have basically the same design, but come with a variety of power sources. Not only that, but they also come in different power ranges, sizes and prices. Deciding which weed eater is best for you will depend upon the size of your yard, the style of power supply you prefer to work with, how many edges or patches of weeds you have to deal with, and how much money you have to spend. First let’s take a look at the different power supplies available for weed eaters. Weed eaters can be electric, battery powered, or powered with gas or a gas/oil mixture. Electric weed eaters are a nice option because they are always easy to start. However, an electric weed eater needs an extension cord to run, and if you have a large yard a cord may limit your movement and range too much to effectively use your weed eater. 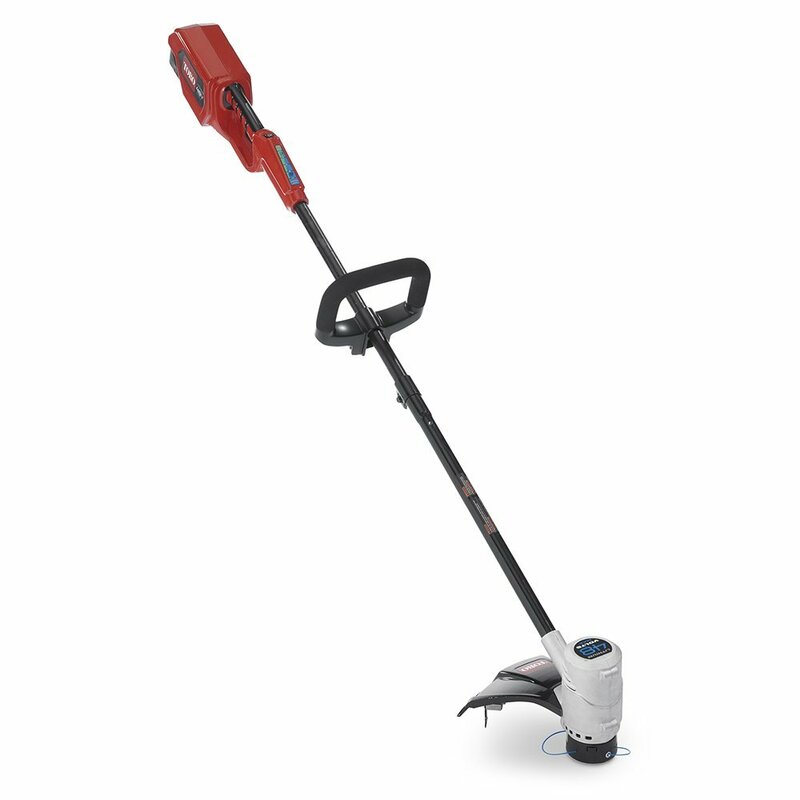 If you have a small yard, though, an electric weed eater can be a good option. The second type of weed eater is a battery powered weed eater. Just like the name suggests, these weed eaters run on rechargeable batteries. If you choose to get a battery powered weed eater it is a good idea to pick up a spare battery or two so you don’t run out of juice halfway through your yard. The third and final type of weed eater runs on gasoline. These weed eaters either run on straight gasoline or on a gas/oil mixture. The gas/oil weed eaters use less gasoline than weed eaters that run on straight gas. However, it can be a hassle to have to mix the gas and oil every time you run out of fuel. 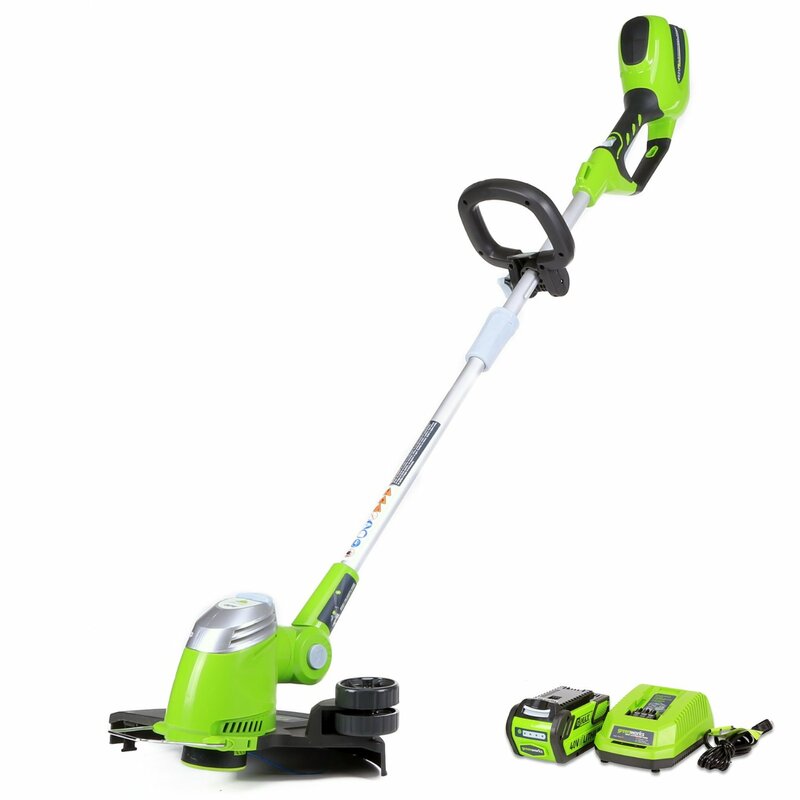 Once you have decided what power source you want for your weed eater you now need to consider how much power you need. Ideally, you will want to get the weed eater that offers the most power but is still within your budget. The more power a weed eater has the easier and faster it will make the job of cutting down weeds. If you have a lot of weed or if you have large weeds with thick stems it is especially important to look for a weed eater with adequate power to get the job done. Finally, you want to choose a weed eater that is comfortable for you to use. Most home improvement or garden stores have display models of their weed eaters out on the floor, and you can usually try holding these to see what size and style is most comfortable for you to hold and maneuver. If your budget allows you can also look for an adjustable weed eater that can be perfectly sized for your body to make weed eating as comfortable as possible. As with any purchase, your ultimate goal with buying a weed eater should be to get the most power and highest quality available within your price range. Shop around and check online as well since you can often find great deals and get a better weed eater while still remaining within your price range.